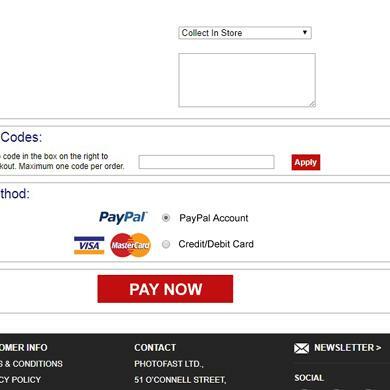 How to pay with a Debit or Credit Card. 1. 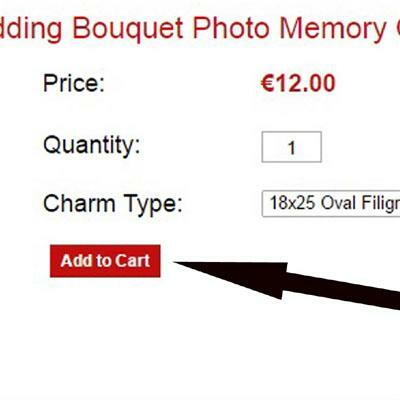 Click on ADD TO CART and proceed to CHECKOUT. 3. 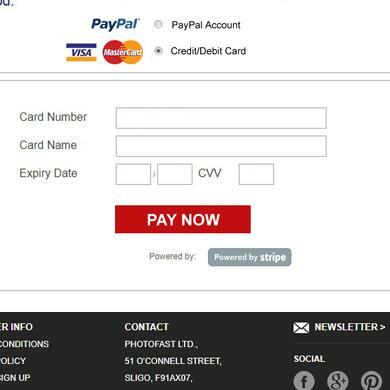 For Credit / Debit Card payment just fill in the details. Then select PAY NOW. 4. 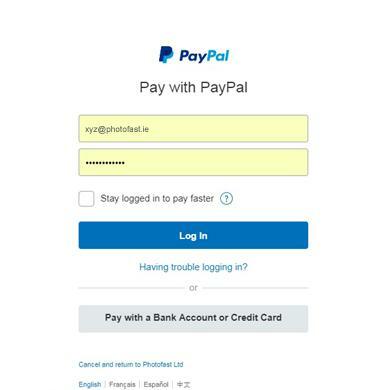 Paypal will direct you to your Paypal account. Just follow the on screen instructions.